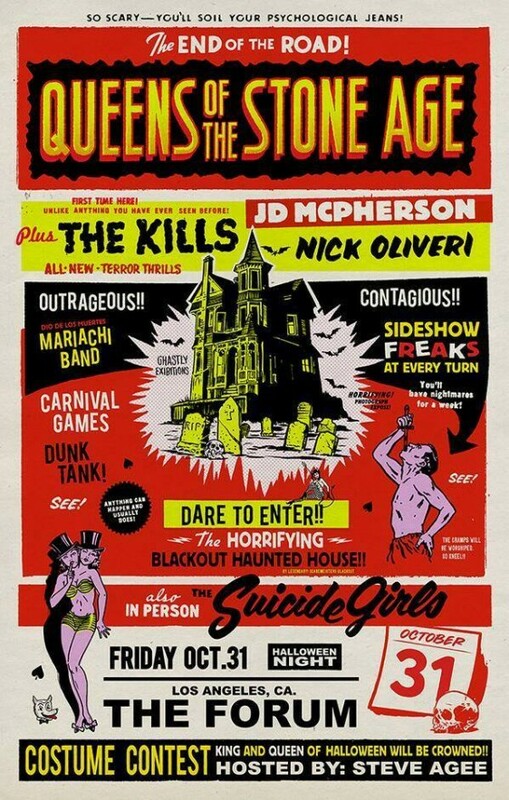 LA Halloween show with Queens of the Stone Age! Halloween announced! The Kills will open for Queens of The Stone Age at the LA Forum on October 31st.